Welcome to the home of the firewall builder script Bearwall. 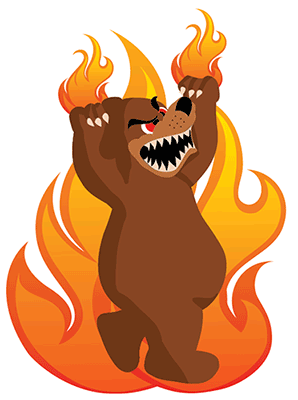 Bearwall allows you to write firewall rules once and have them translated to ipv4 and ipv6 policy using iptables and ip6tables. Documentation on bearwall can be found on our github wiki. Please create bugs and feature requests on our github issue tracker. Bearwall source is supplied here for download. Read the changelog to work out what we added/fixed.